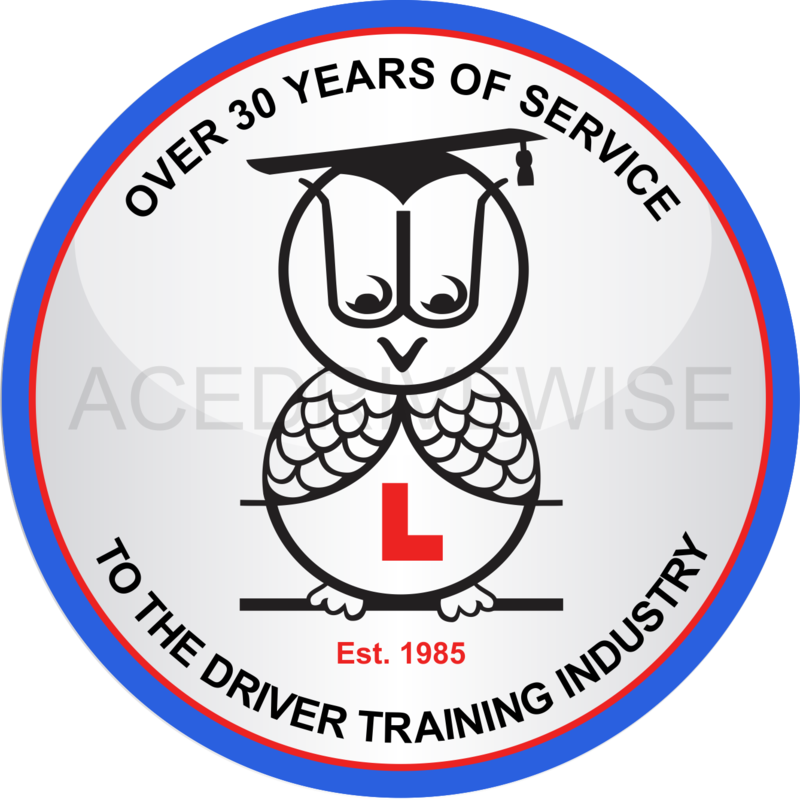 Welcome to Ace Drivewise Driving School in Maidenhead Berkshire. We provide a personal, high quality service supported by a team of people that are totally customer focused. This includes both our support team organising the courses, and tutors alike. Although the level of service and training quality is high, our prices are amongst the most competitive in the industry. We take the time to handpick the best tutors to ensure our customers receive the best training possible. Our flexibility means we can also tailor a driving course to a customers specific needs. We understand everyone is different and so we work on your needs to help you Pass Your Driving Test 1st Time. We train our own instructors so our high quality of tuition is never scarified and if we have to recruit qualified instructor, we retrain them to meet our high standards. Most of our trainers achieve Grade A with DVSA, this ensures you receive a very high standard of tuition. We constantly improve our training methods and strive to offer you the best driver training, meeting your needs in the best possible way. Our instructors know that excellent customer service is the key to long term success (or we would not be here after over 30 years) but if things go wrong we try and rectify them very quickly. Driving Lessons can be booked via telephone , direct with the instructor or on line, (when you book on line, we will still arrange the instructor to call you within 2 hours to have a chat with you so we can meet your needs properly and give you our best guidance from the first moment). We now take credit card payments via PayPal, this ensures that you, the customer, know that you are dealing with a reputable company. After an assessment of your driving we will tailor make a course that meets your needs for accelerated success. We offer quality driving school services in Maidenhead, Windsor, Slough, Bracknell and Reading and surrounding areas. Our driving school in Marlow, Cookham and Bourne End Bucks offers quality training for Learner Drivers, Fleet Drivers and people who would like to be Driving Instructors. We look forward to helping you Pass 1st Time.